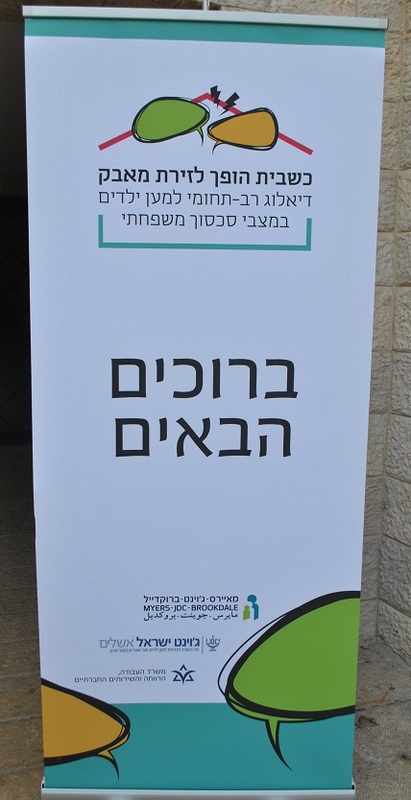 On November 29, 2017, MJB held a study day titled “When Home Becomes a Battleground: Children in High-Conflict Divorce Families.” The study day sought to put the issue of children caught up in family conflict situations on the public agenda, with the goal of fostering cross-disciplinary discussions about this important issue. 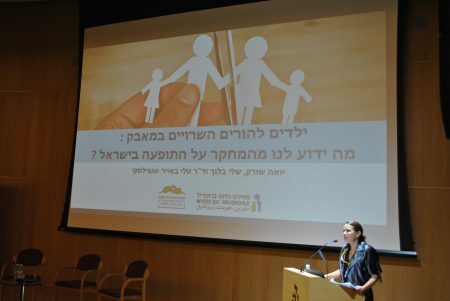 At the study day, MJB researchers Yoa Sorek, Shelly Bloch, and Dr. Tali Bayer-Topilsky presented findings from a series of studies about Israeli children and families in family conflict situations. 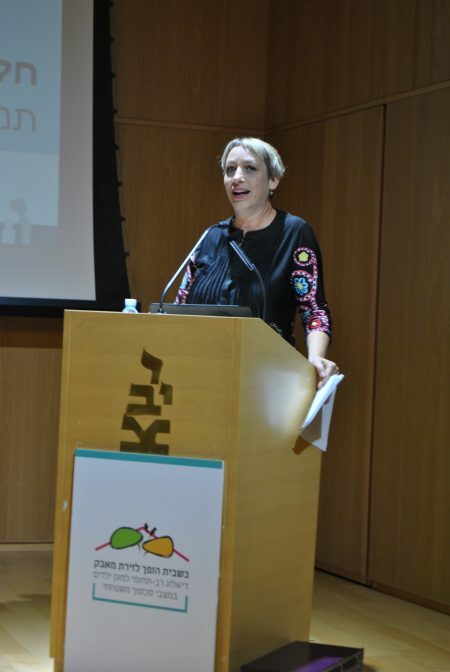 Their lecture reviewed MJB’s evaluations conducted over the years in partnership with the Ministry of Labor, Social Affairs, and Social Services. 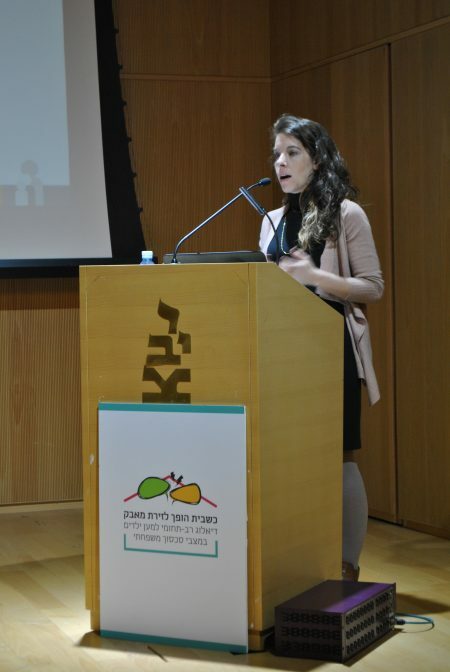 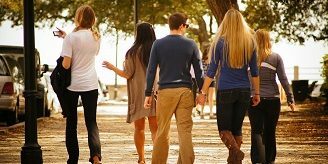 Yoa also presented findings from her doctoral dissertation, which examined how children caught in the middle of the battle between their parents perceive their quality of life. 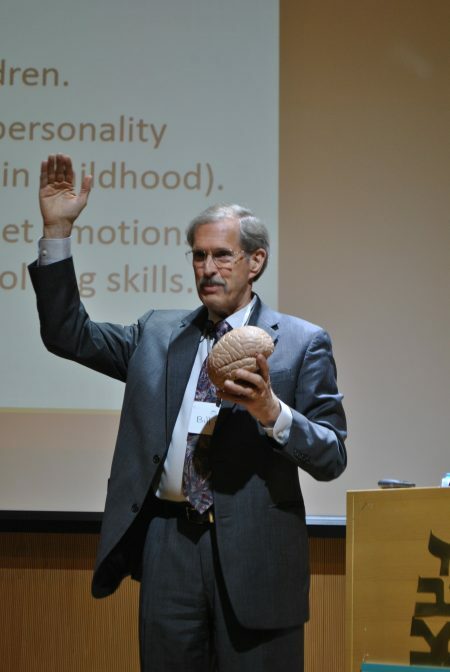 The keynote presentation was delivered by Bill Eddy, Founder and President of the High Conflict Institute in San Diego. 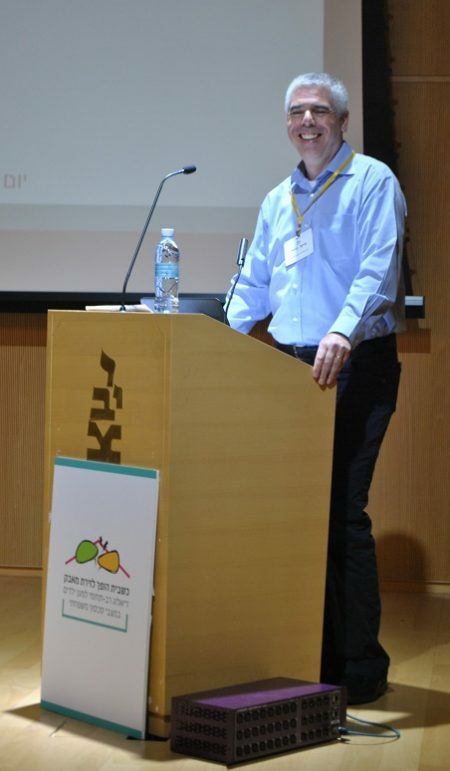 Bill is an international expert, who has developed a unique—and highly successful—method for working with on families in high-conflict situations. 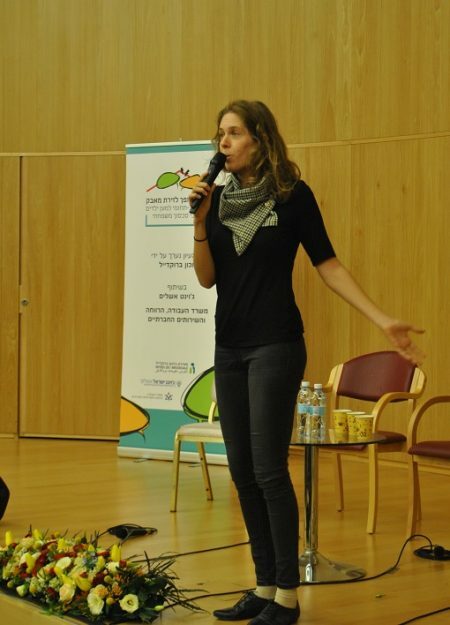 Following lunch, the second half of the study day opened with a poetry slam reading by writer Yael Chetz, presenting the viewpoint of children in high-conflict divorce situations. 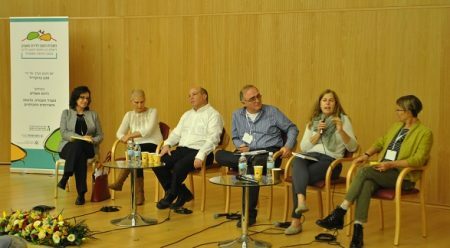 This was followed by a lively panel discussion titled, “What can be done to help children in conflict situations?” The panel was moderated by journalist Tali Lipkin-Shahak, and included a cross-section of professionals from academia, the legal system, and social work–Prof. 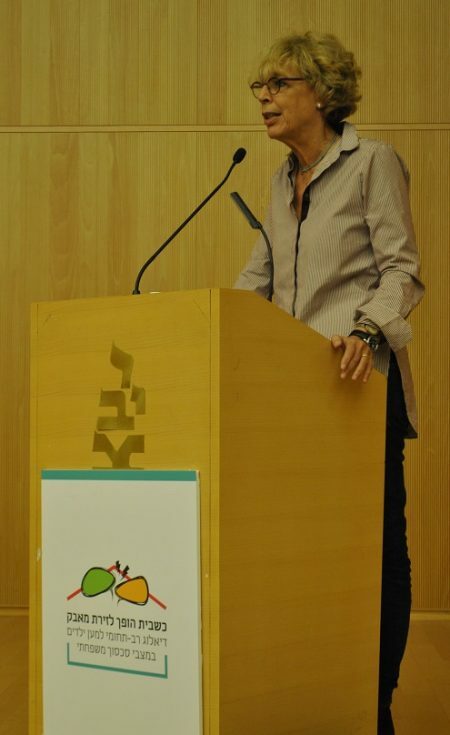 Nehami Baum, Prof. Daphna Hacker, Adv. 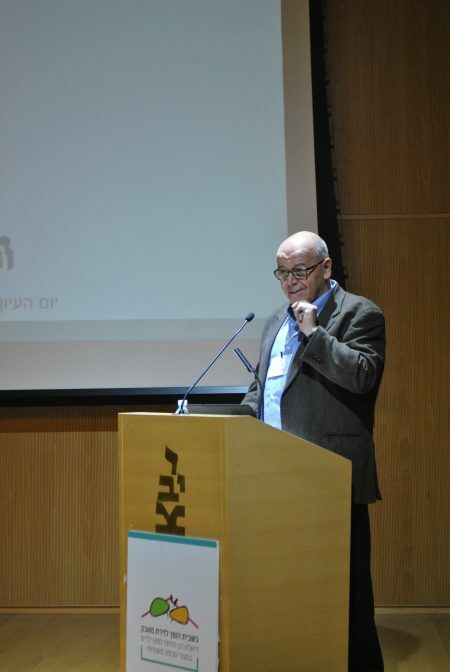 Nehama Mordechai, Judge Nitzan Silman, national legislation social worker Rakefet Atzmon, and Dr. Mordechai Sheri.